The Soybean, Corn & Small Grains Committee provides input on Congressional and legislative issues. 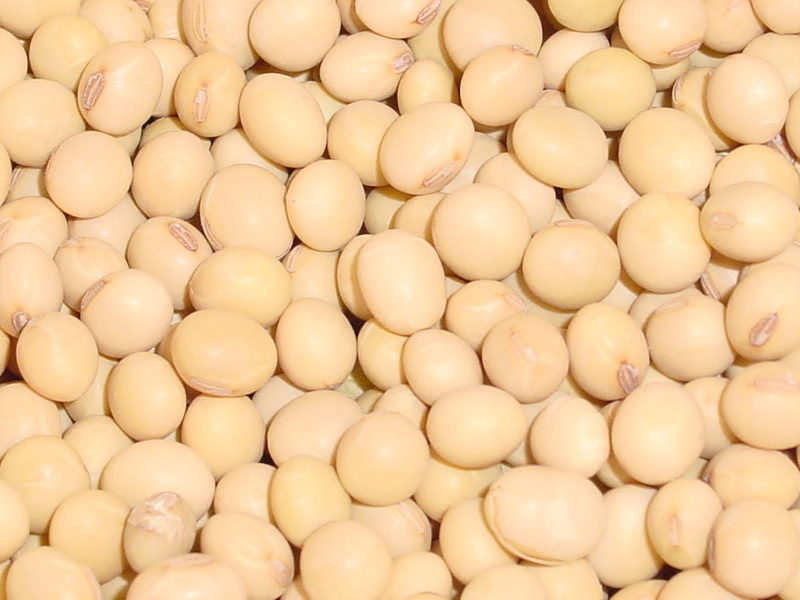 This committee has urged for the implementation of a research program aimed at increasing average Mississippi soybean yields by 10 bushels/acre over the past 10 years. Progress is already being registered in this direction behind the efforts of strengthened field research and expanded breeding programs at Stoneville.